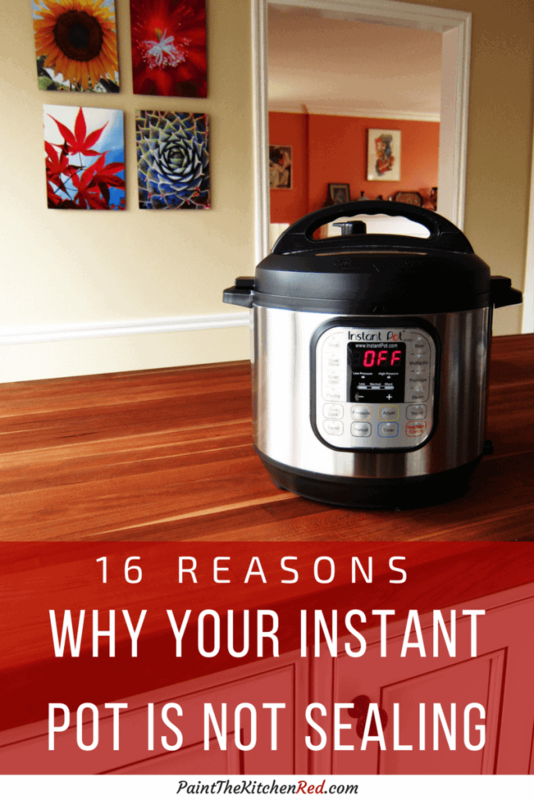 I would like to have two Instant pots. One 6 qt, one 8 qt. I like the look of the duo plus & the Ultra. The Ultra because I am forgetful & I like the pressure venting. Haven’t used them before. Which would you recommend for the 6 qt? I may start on that first. Don’t know which is better to learn on. Also are the accessories interchangeable? Wonderful info. Thanks, David. Hi David, thanks for your comment. I have the Duo and the Ultra. What I think you’ll find is that once you start with one, you’ll just get used to it. I really don’t think you can go wrong with either (the Duo Plus is similar to the Duo in terms of using the buttons, etc). For me personally, because I’ve been using the Ultra more lately, I like it better, and yes I do like the push button steam release a lot. 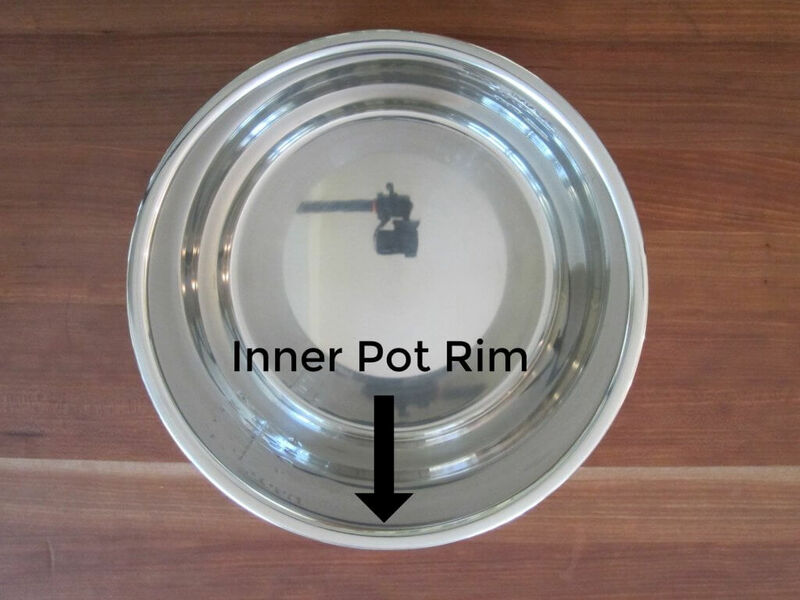 The accessories like pans, trivets (not sealing ring or inner pot) for the 6 quart can be used in the 8 quart but not vice versa due to the diameter. The accessories for the same size Ultra can be used in the Duo/Plus and vice versa. That being said, when you first get the Ultra, you might notice that all the instructions on blogs and websites tend to be for the Duo (i.e. press this button, etc) and you’ll have to learn how to translate that. 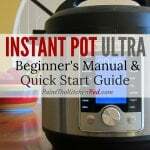 You can use my Instant Pot Ultra Quick Start Guide to get familiar with the Ultra. All the best! THANKS! I’ve been working with the company to figure out why my IP is not holding pressure. 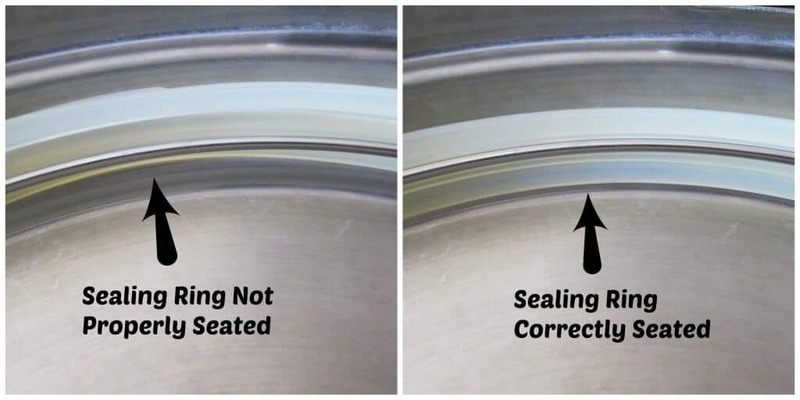 They determined my sealing ring was defective and sent me a new one today. (It was the right size but loose in one section.) Imagine my consternation when the new ring didn’t work either! But I read your suggestions and decided that I might not have enough liquid in my beef bourguignon, even though I added what the IP-tailored recipe suggested. And voila, the valve just sealed and I am cooking away. I SO wish the IP included an indicator that assured you of whether you had a good seal BEFORE you discovered this in the middle of cooking. Thanks for recounting the hundreds of reasons an IP might not build pressure! Pressure , wondering if this could be my issue. I will try the water test again and also the tip about pressing down on the lid. Chris, I must have missed that question – I’ll go in and check. To answer your question re: steam release handle, it is supposed to be loose and wobbly, so that should not be an issue. 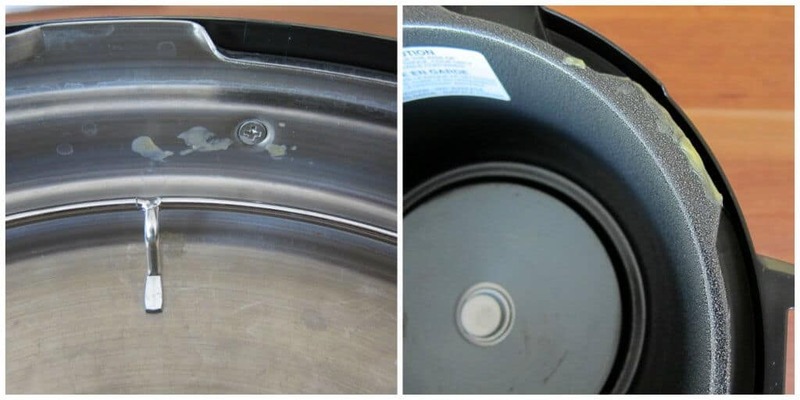 The steam release valve has a nut on the inside of the lid and it should not be loose (a rare situation, by the way). You would tighten it with a wrench, but not over-tighten. You definitely need to try the water test to eliminate ingredients or specific recipe as a possibility. If it doesn’t come to pressure, then you have an issue. If you’ve tried all the suggestions I made, you may want to contact the company. Good luck. Thank you for your hard work. However it is absolutely absurd that they would sell a product that works this poorly and needs so much attention. 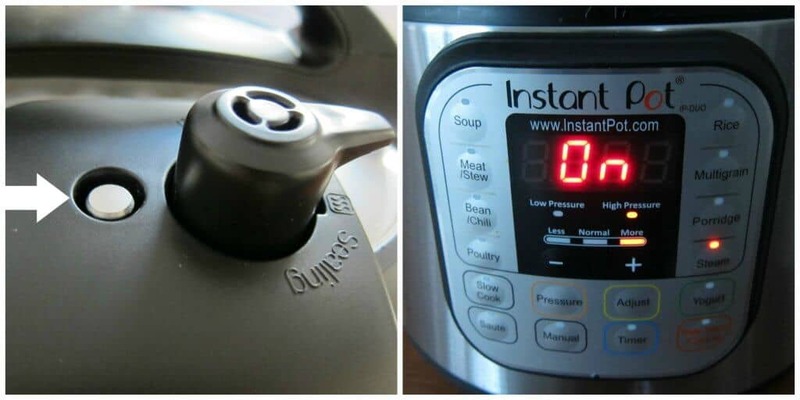 I’ve spent hours at times trying to get it to work and not burn my soup or other meal. 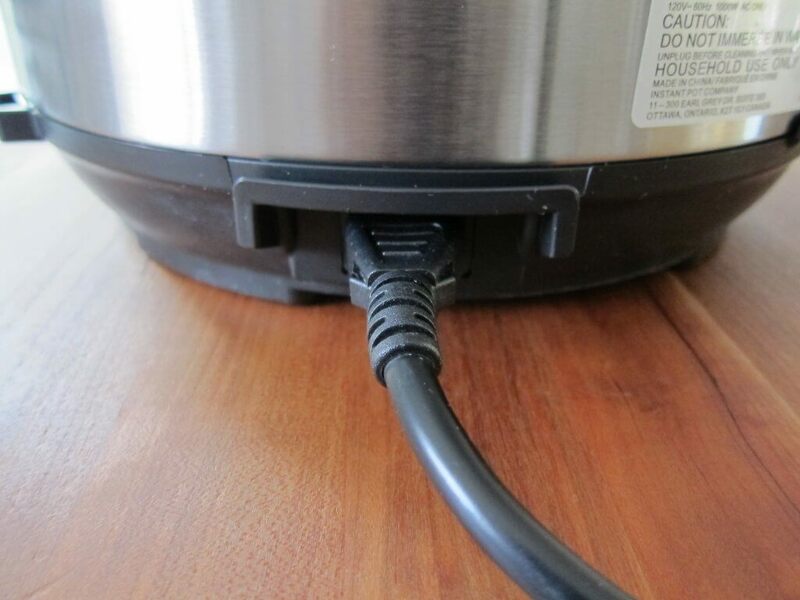 My first electric pressure cooker worked way better than this ever has, even when the instant pot was right out of the box. I’m never buying another one. I’ve never been able to use all the “special” settings since I can hardly get “manual ” to work. Sam, I’m sorry you’ve been having trouble. 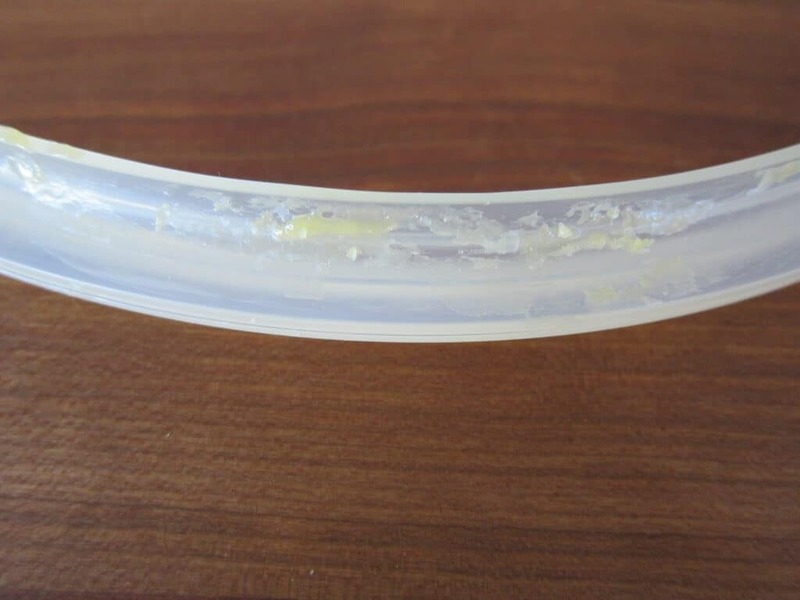 I did have a learning curve initially, but once I figured out what not to do (to prevent sealing issues), I’ve pretty much not had any major problems. I hope it works out for you. 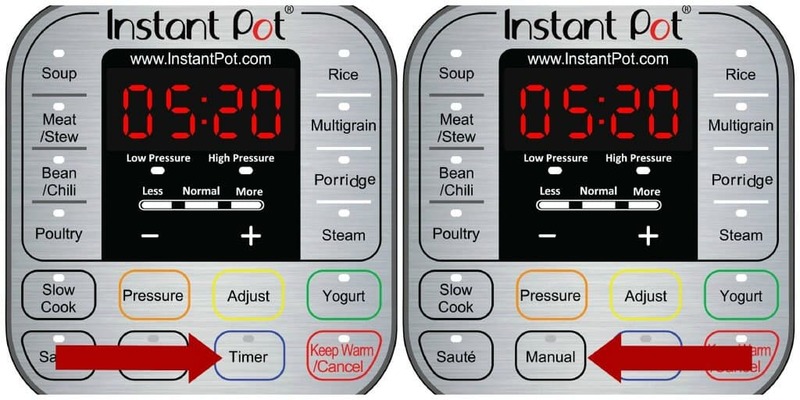 If you can’t get it to work even with soup and no tricky ingredients (tomato sauces, starches) then maybe you have a defective unit and need to contact the company. I wish you luck. Hi. 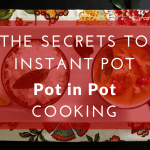 I love my instant pot and your website. I’ve been having recent problems with my float valve not rising although there’s plenty of steam coming out. I’ve gone through the fix-it list to no avail but done a runaround by placing a silicone spatula over the hole to block the steam which essentially forces the float valve up. 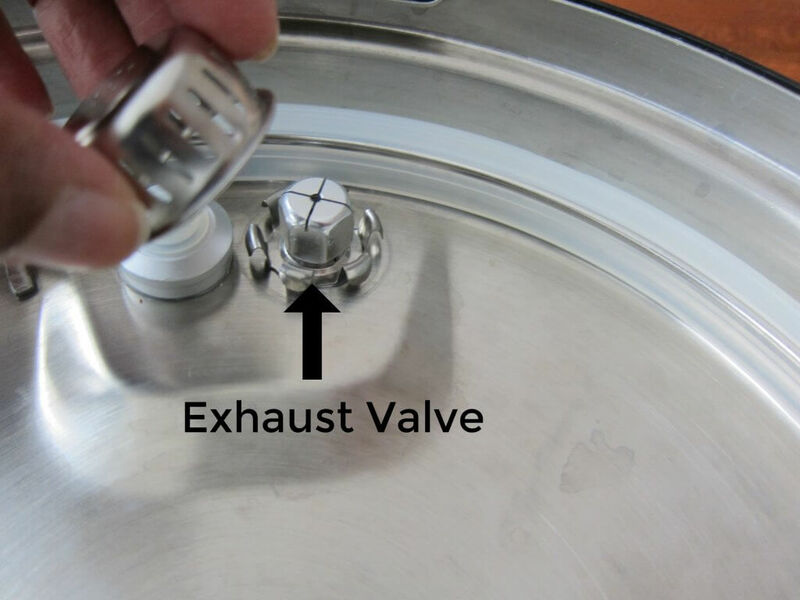 This leaves me with a few questions: 1) is this safe to do (not from a burn perspective, but explosion) and 2) what else could be keeping the valve from rising on its own? Thanks so much!!! Viki, I would not advise that you block the steam in any way – that is dangerous. You could gently tap the float valve with a chopstick. One thing that I’ve heard people do is to gently push down on the lid when the float valve appears to be ready to go up. I can’t attest to how well the food cooks in this instance, but it isn’t dangerous like blocking the steam. 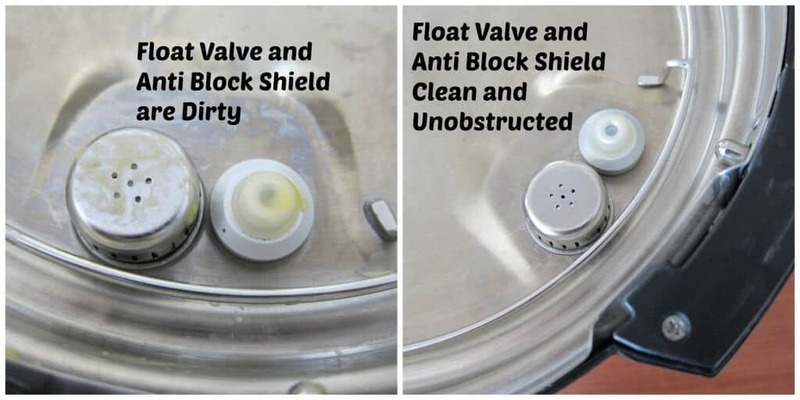 Always make sure you have enough liquid, and that your sealing ring, float valve, and anti-block shield are completely clean. 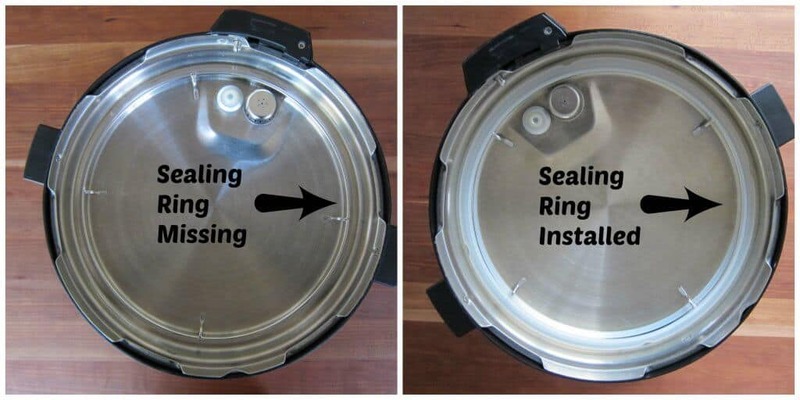 You might try to borrow a sealing ring to see if it’s the problem. Today is the first time I’ve had a noPr message, been using IP for about a year…mostly yogurt…the IP has paid for itself in yogurt. Thank you so much for this thorough discussion of the noPr message. 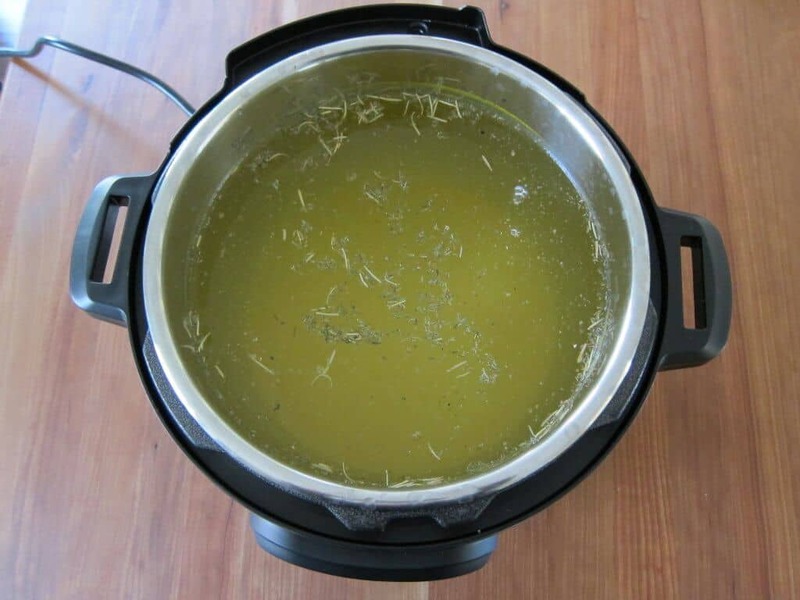 First time making chicken stock today and of course I want to get as much out of it as possible. Filled it full without over filling it. Received noPr message about when it should have heated up sufficiently to seal. Following your advice, I just reset it (shut off, turned on, set 45mins at high pressure) and not too long after that it had sealed and was counting down. Just needed a bit more time to get up to pressure. No issue at all. Thank you!!! Thanks for your comment, Carla. I’m glad to hear you got it figured out! 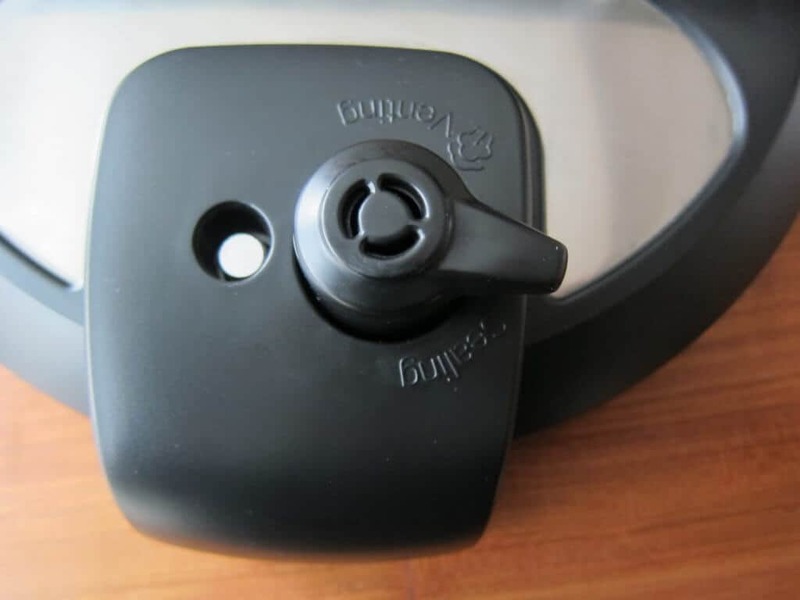 It seems like the lid was just slightly not at full lock all the way to the right and the pressure on the lid tabs was enough to get it to seal and pop up. I’ve been fighting with it for about 90 minutes now and just looked again and while it is still pressurized, it’s gone into burn shut down mode again. If my Chili is ruined, I’m going to sledge hammer it in the garage tomorrow. I’ll post a YouTube video if I do. 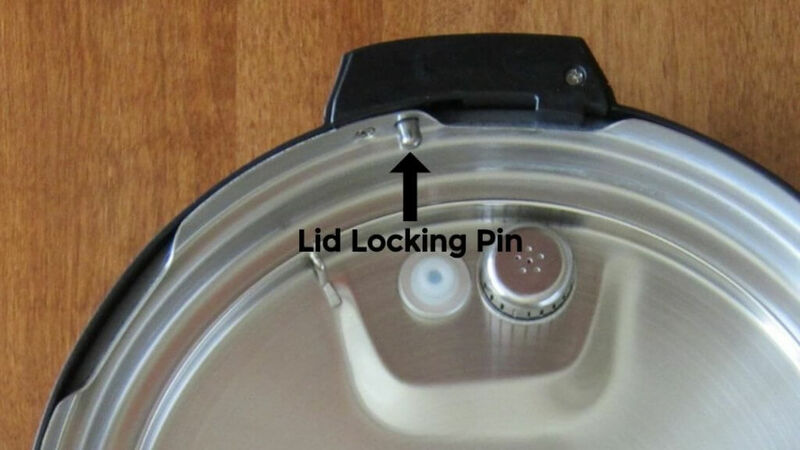 There is no way the lid should not have a very solid lock into place. There should be resistance to make you very firmly lock the lid into place so this doesn’t happen. 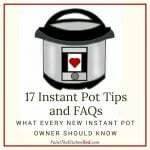 Don, I can sympathize with your frustration and I’m sorry you’re having trouble with the Instant Pot. So have you tried cooking other dishes in the IP? Do you get the burn error with other recipes? It could be that the recipe you’re using has some fillers that are causing the sticking. I would suggest that you read my post on the burn message and use the layering technique: put any dense sauces or starchy ingredients on top. I don’t think it’s the lid, but without knowing more about the recipe, I can’t give you a clear answer. I am new at all this. Last night I used it and it never went to count down. It stayed “On”. Then after awhile it went to “burn “. I did a quick release and when I opened. It had cooked and some of the chicken got scorched. I had plenty of liquid. I don’t know but it was still delicious. Also my release valve is and came very wabblie. I thought it was broken when I got it cause it was so loose. Is that normal? Hi Lisa – depending on what you’re cooking it does take time to go from “On” to counting down. However, since you ultimately got a “burn” error, it sounds like there was something about the recipe you’re using that caused this. If you want, I can take a look at the recipe and see if anything stands out. 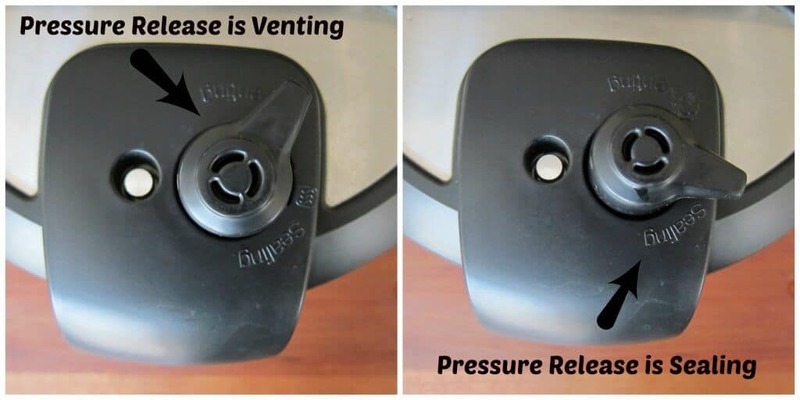 The steam release handle is supposed to be wobbly in order to allow steam to escape so that is not an issue. 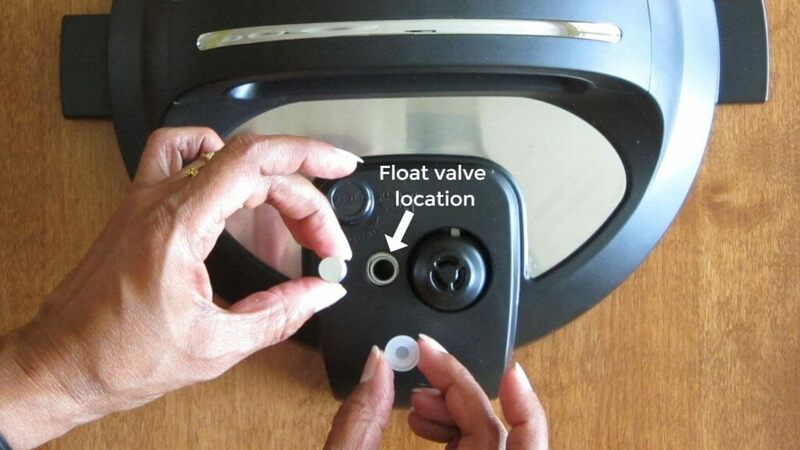 What if the float valve won’t pop up? What do I do then? Markee – have you made sure it’s none of the reasons in the article? Have you done a water test? If it comes up during the water test, then it’s something having to do with the recipe you’re using – maybe not enough liquid?